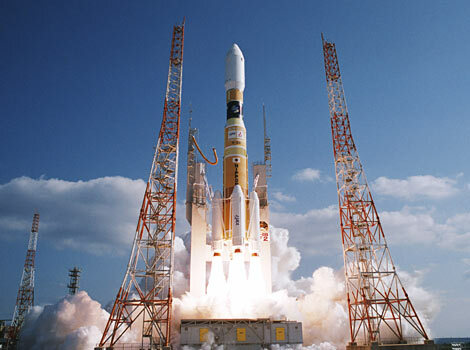 On August 3rd, 2013 Graded’s Ardusat team’s experiment will be launching from Japan to the International Space Station (ISS). The launch will take place this Saturday at 16:48pm São Paulo time, or Sunday at 4:48am Japan time. The experiment will be run from an Arduino Satellite to measure and keep track of the way solar flares affect the radiation of the earth’s atmosphere. Several other schools have carried out an experiment on the Ardusat however, this is the first time Nanosatisfi and NASA have sponsored a Brazilian school to use it. In the next few weeks, the team will monitor the data collected by the satellite, and later on release the results. You can watch the release live at this LINK. Yes. This is the actual rocket. Dear Belem, We definitely have to thank your organization for offering this opportunity to our students. http://spacetrip4us.tumblr.com/ I hope that members of our community will check out the work that you are doing. I'm looking forward to watching the team complete this project. Hopefully this will be the first of many.